The Mens Tommy Jacket from Didriksons is a lined jacket for men in a shorter model with a soft outer fabric. 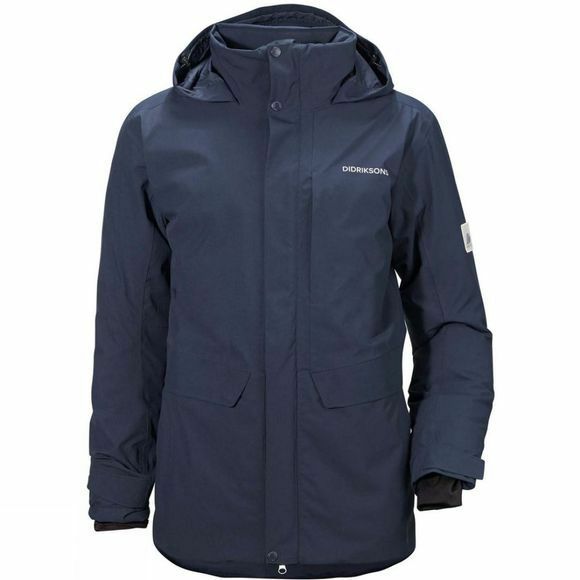 The jacket is waterproof and windproof with taped seams and is equally suitable for either a day on the town or activities in the snow. 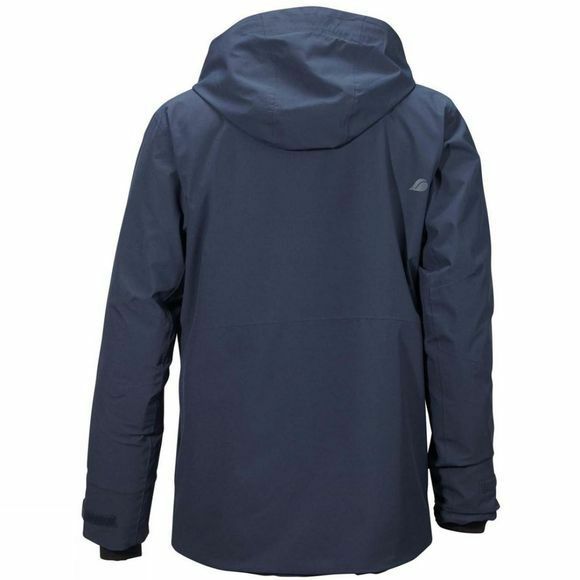 The jacket has an inside pocket, one chest pocket and two pockets at the bottom, as well as a fixed roll-away hood with a high collar that protects against cold winds. Hem, hood and cuffs are adjustable as needed. PFC-free water-repellent finish.